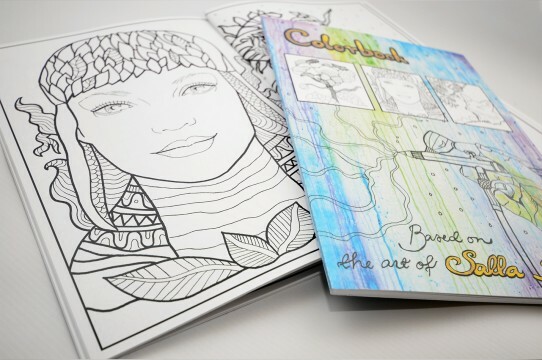 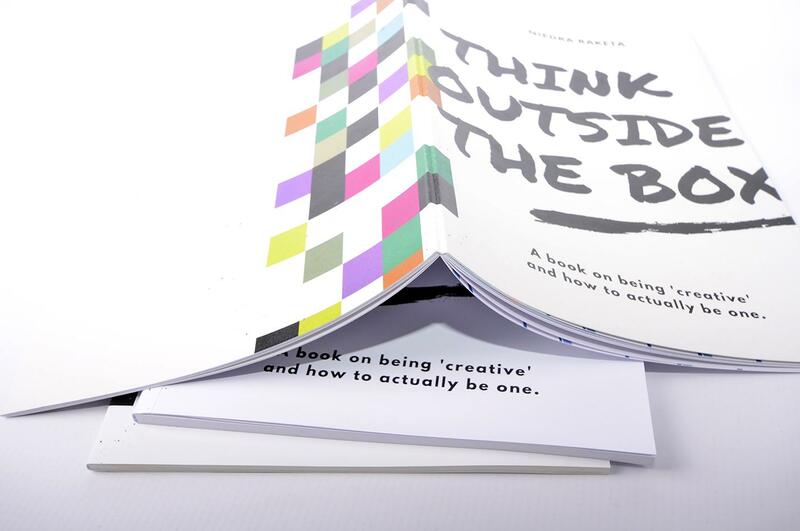 Black and white or coloured book production in short runs. Book printing in short runs (up to 500 copies) is a fast growing trend in the publishing industry. 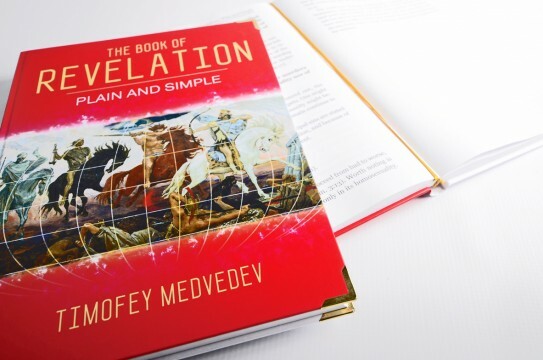 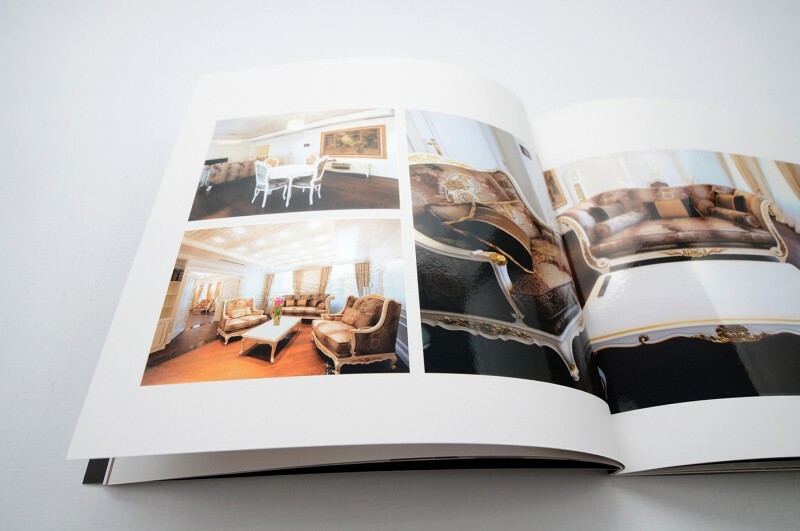 Such books are printed in digital printing, printing as many as the customer requires (print on demand). With this technology, it is possible to produce high-quality books even if it is just a single copy, also very beneficial for printing e-books. 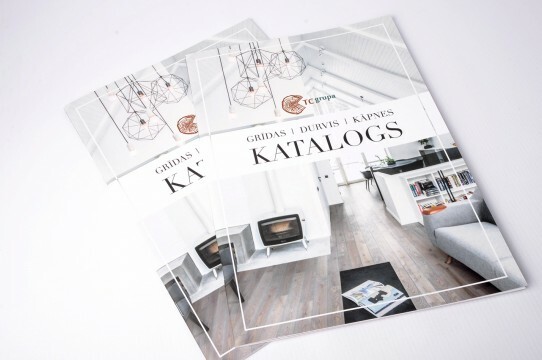 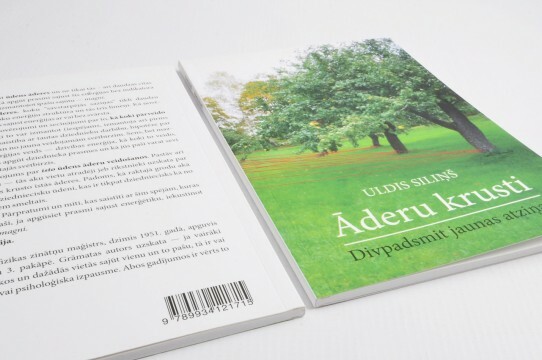 Printing books in digital printing is the best way to get books ready in a short time for good price, while maintaining the same high quality as that offered by the traditional offset equipment in amount 1 - 1000pcs. 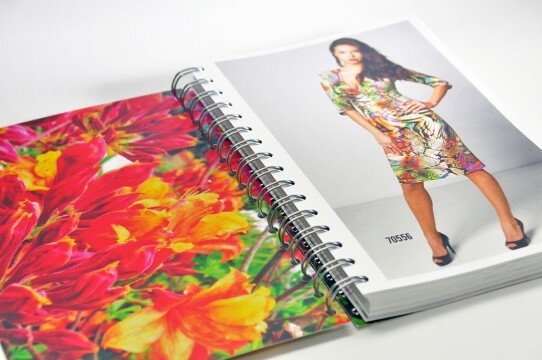 Planners, exercise books, notebooks, music notebooks. 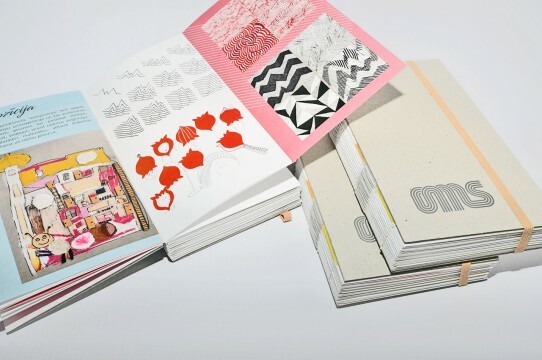 No sewing or stapling necessarry. 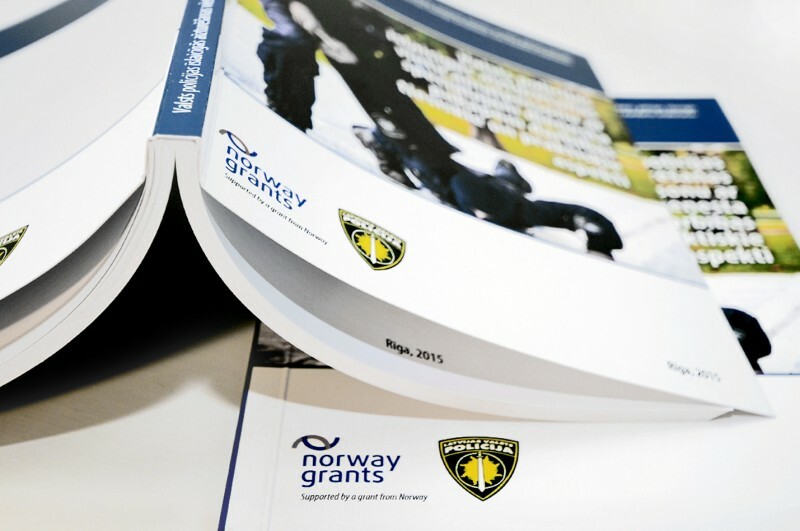 A very strong adhesive that is ideally suited for magazine, catalogue, book or other print material production. Binding the book in a soft cover. 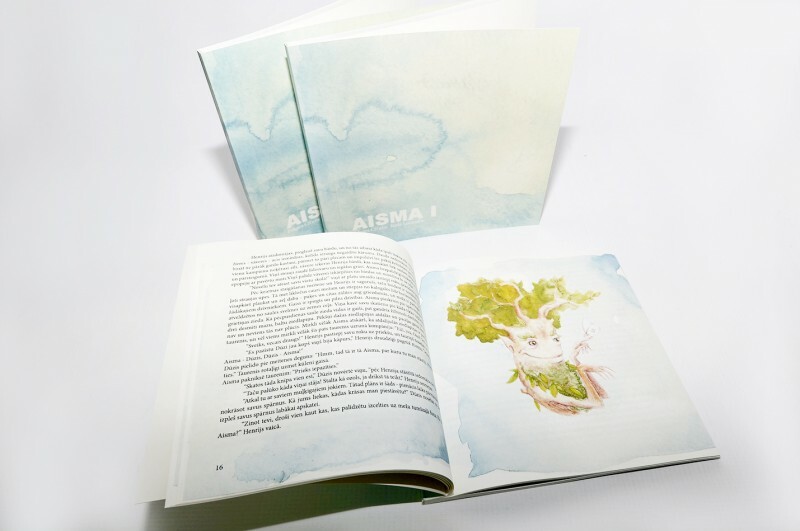 Book covers are printed on 250-350g cardboard (FSC-certified paper). 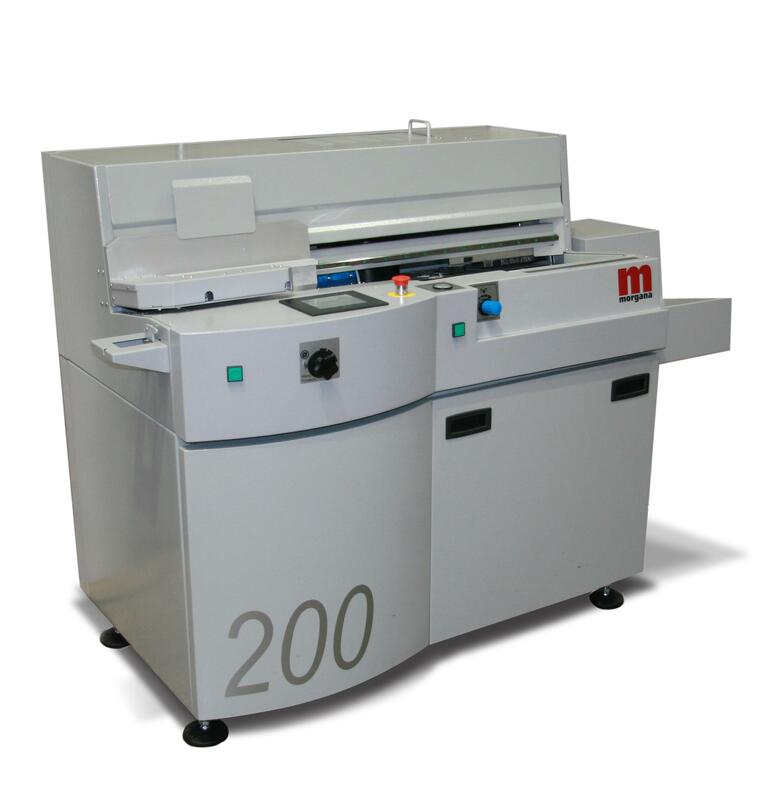 If necessary, lamination with a glossy or matte laminate or coating with a UV lacquer. 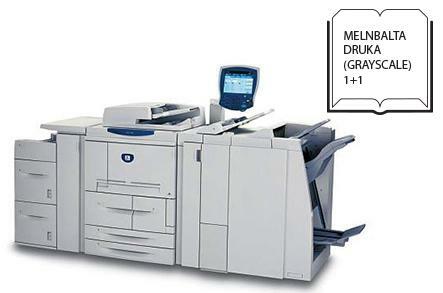 Possible to print inner pages on various degrees of white paper thickness, including on recycled paper. 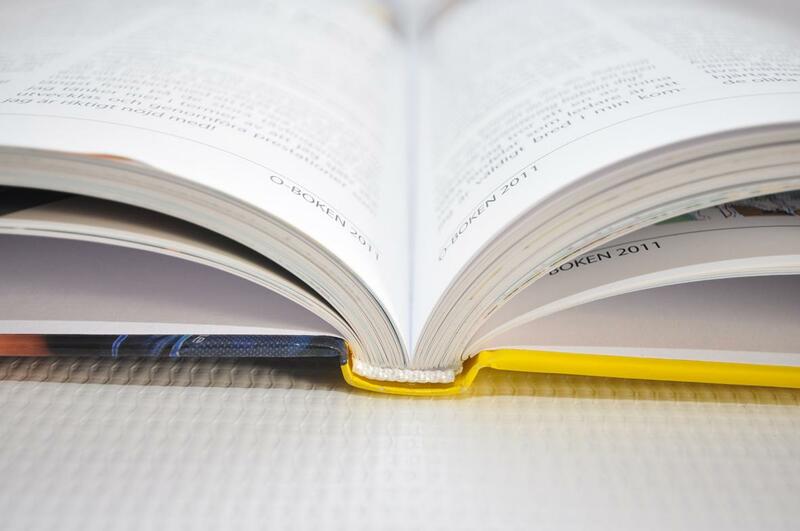 The books’ spine is glued with a PUR Adhesive, that ensures a much more durable hold and bond strength. 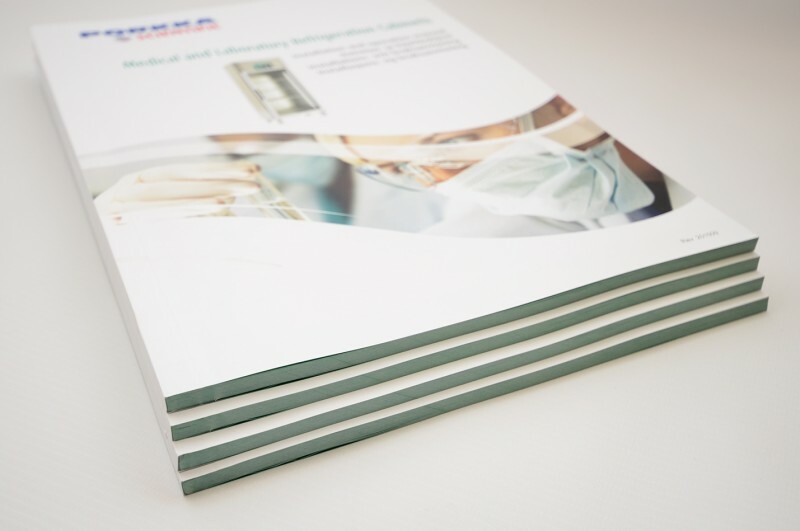 PUR adhesive is the most durable and flexible book binding glue available. 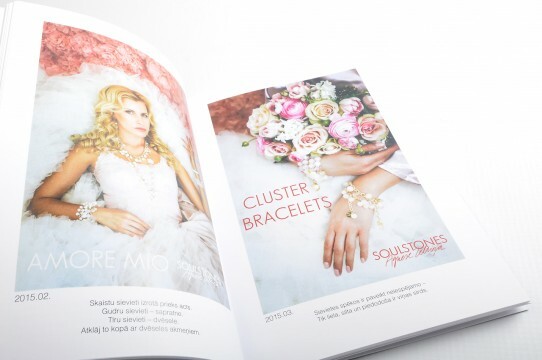 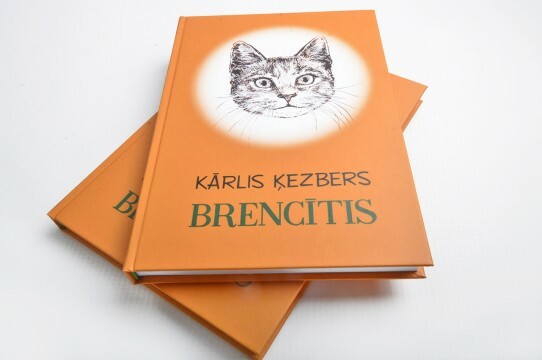 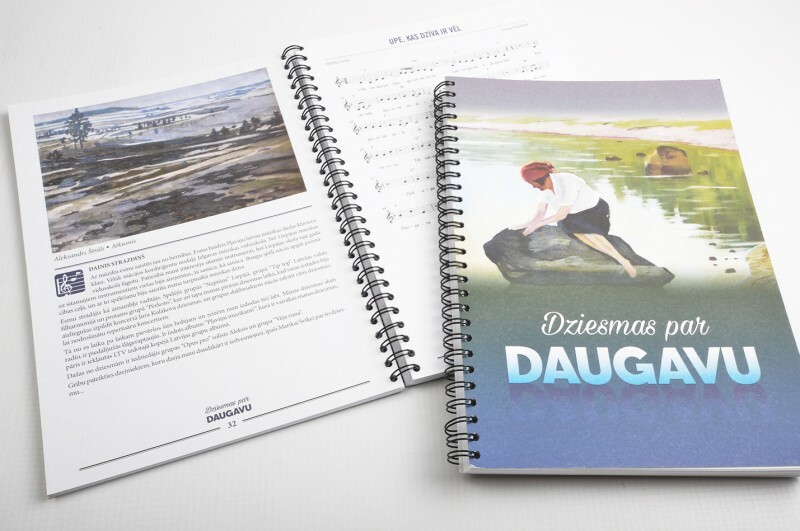 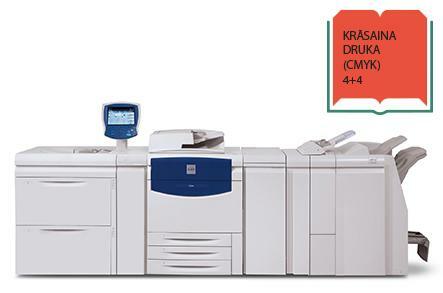 Soft cover editions in runs of 1-500 pieces are printed with digital printing equipment. 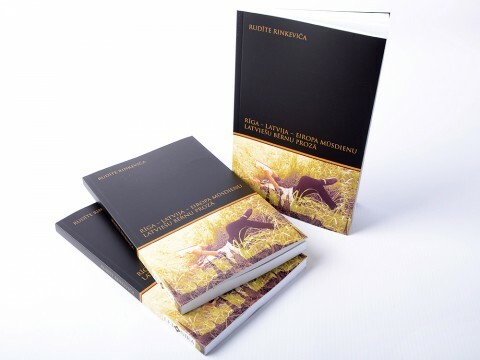 We also produce paperback binding with flaps. 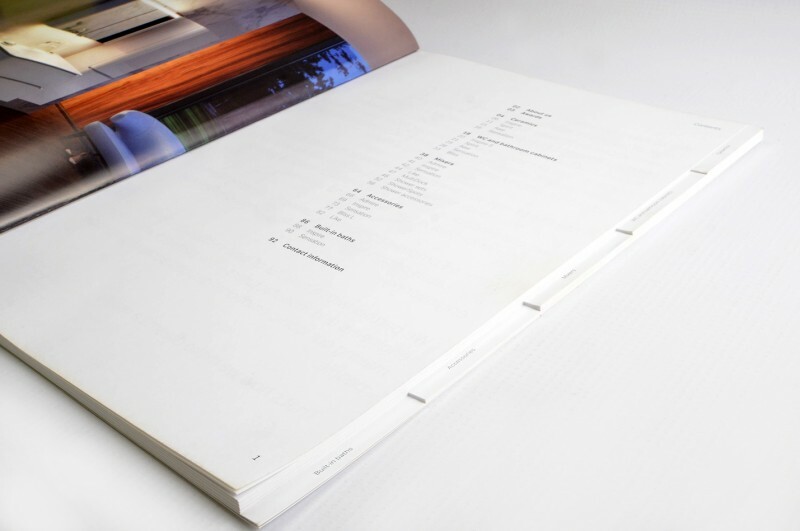 Post press - binding works can be carried out for 320 x 400 mm large books with a spine width of 1-40 mm. 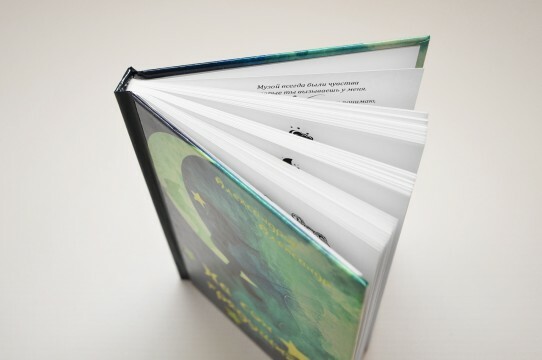 Binding the book in a hard cover. 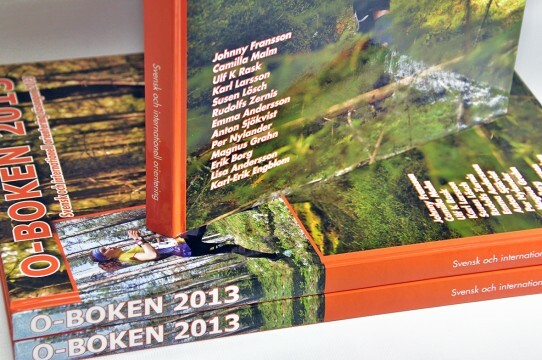 We produce both stitched and glued, up to A3 (297 x 420 mm), format books with unlimited spine width. 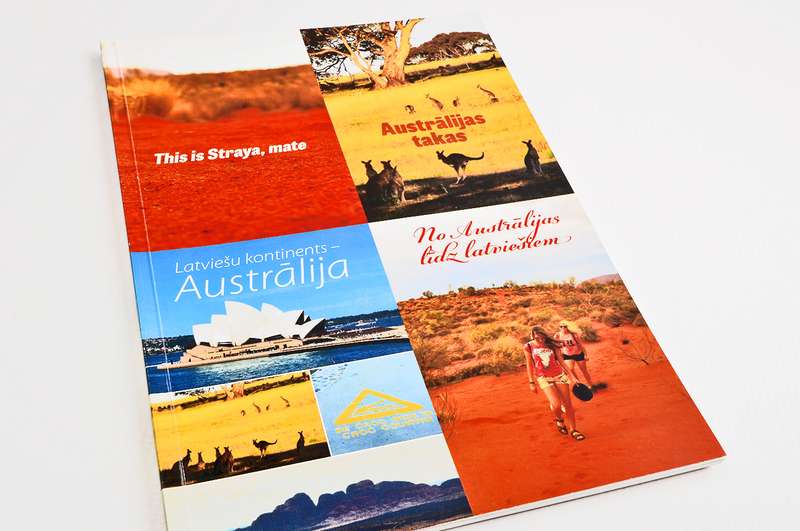 Covers can be both coated and laminated with a glossy or matte laminate. Books with hardcovers are printed in offset printing machinery starting with runs of 500 editions. 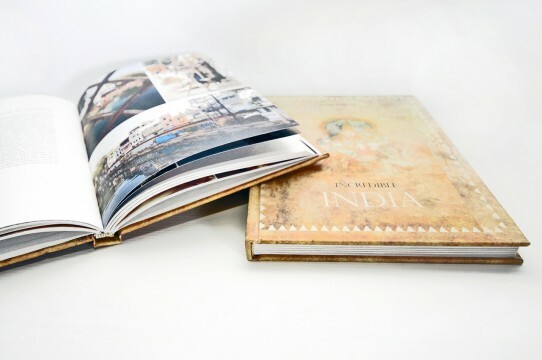 A hardcover is most commonly used for children's books, art catalogs, yearbooks, etc. 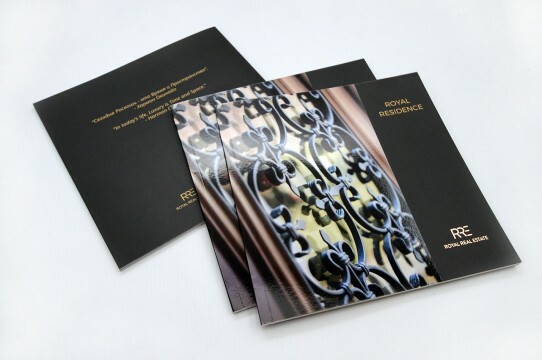 Book cover thickness - 2 mm carton. 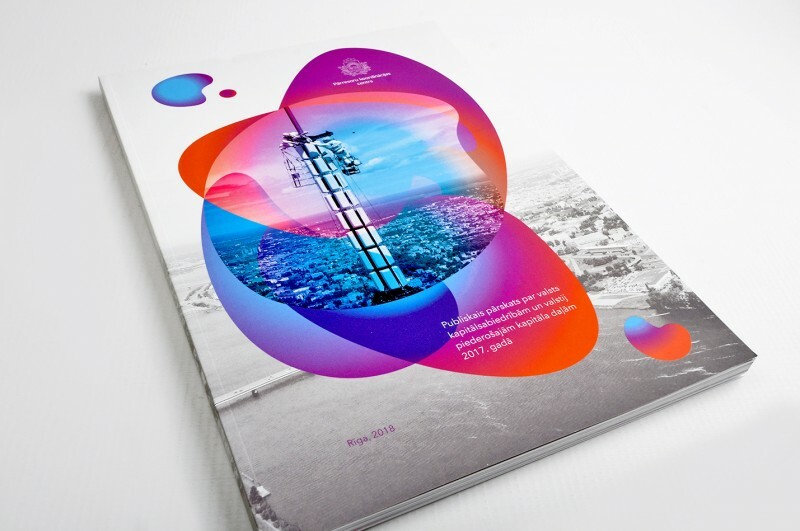 Binding with a metal spiral. 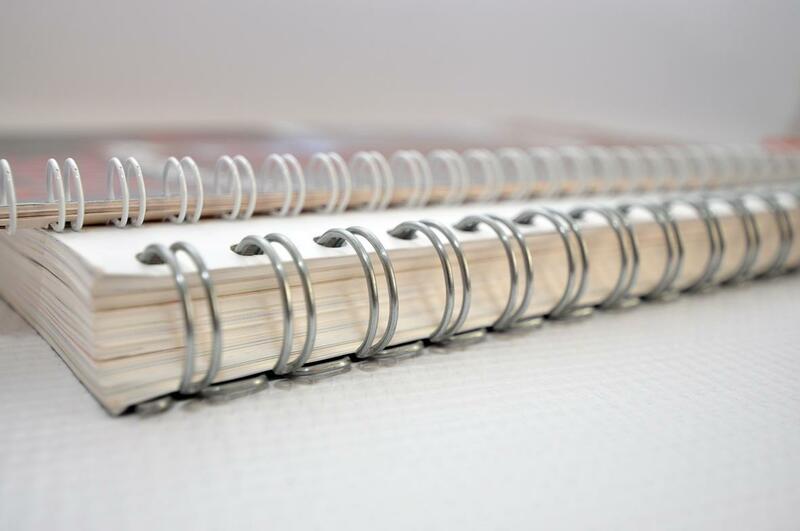 This type of binding is most often used for different types of teaching materials, presentations, manuals, instructions, price catalogs, annual reports, financial reports, menus, calendars, and other projects. 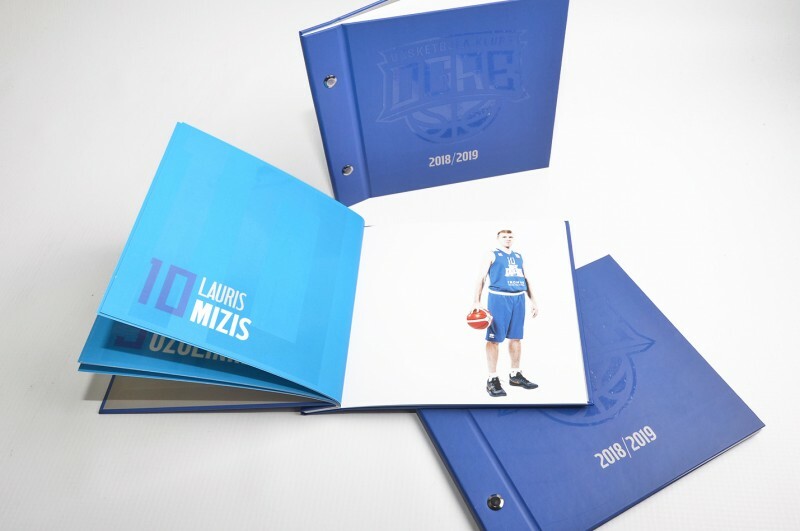 A different colour carton or plastic (transparent, mat, toned or textured) front / back cover choice will prolong the document's life without losing its professional design. We offer spiral binding of up to 350 pages. 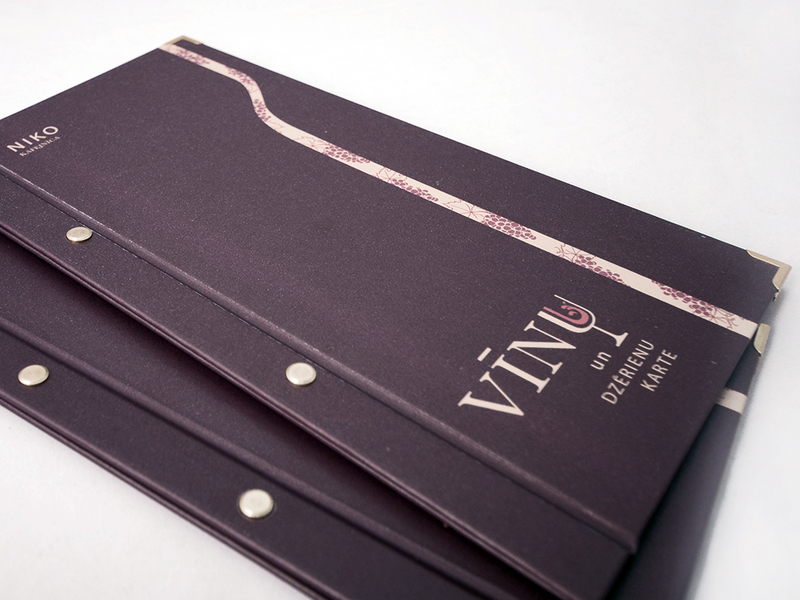 One of the best options for binding hard cover books. 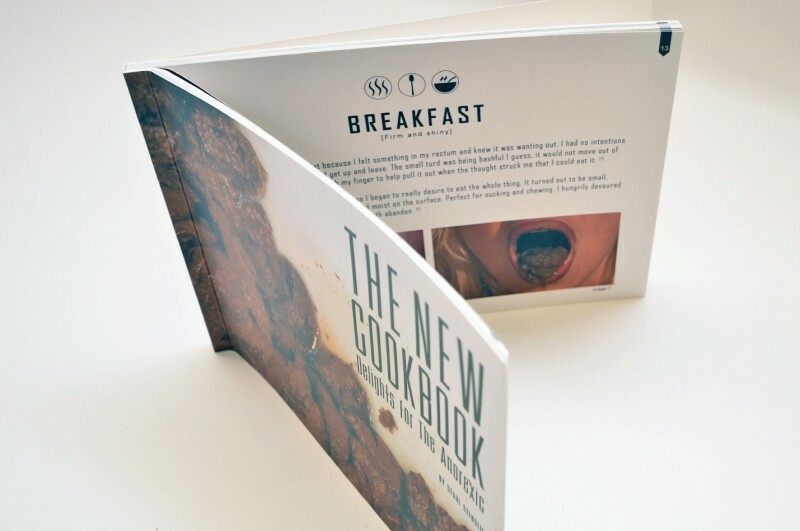 Ideal for menu production in restaurants. 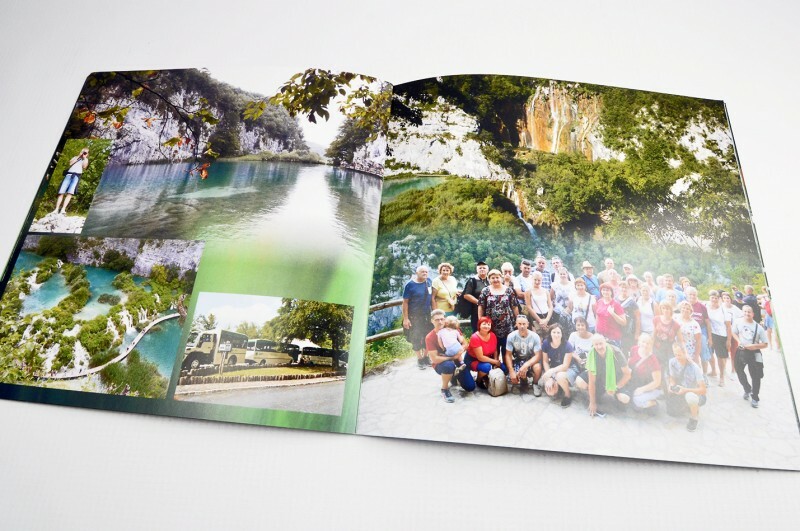 We offer professionally prepared photo books. High quality print and binding in soft or hard covers. Preparing a photo book for printing 50EUR. 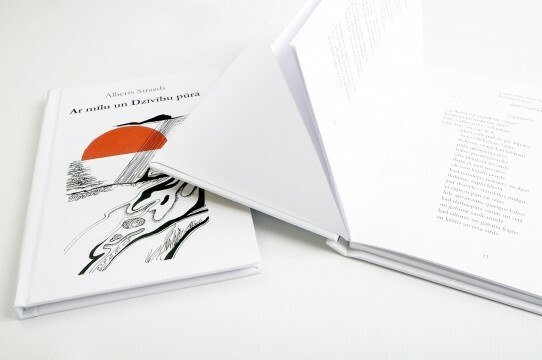 The printing price is calculated separately, taking into account the number of pages, the type of binding and the number of photo books. *All prices are given in EURO without VAT.